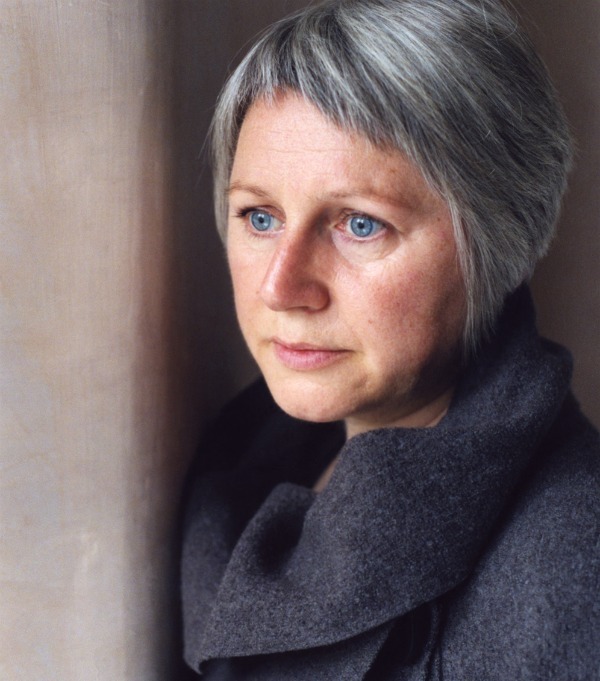 The reclusive Elizabeth Fraser, the unforgettable voice of the Cocteau Twins, will return to the concert stage this summer for a pair of rare performances at the Antony-curated Meltdown festival at London’s Royal Albert Hall, which are being billed as her first solo concerts since the Cocteaus split up in 1998. According to The Guardian, Fraser agreed to the performances — her first of any kind since appearing with Massive Attack in 2006 — at the request of Antony, of Antony and the Johnsons. The concerts are set for Aug. 6 and 7 at the legendary London hall. Best news ever! Worse news is I won’t be there :(. Couldn’t agree more Tom…this is amazing news…I wonder if she will have a band with her…? What will the setup be…? I wonder if she will actually go through with it…? I’m still smarting from Cocteau Twins’ failed reunion for Coachella 2005. Can’t believe Cocteaus were pencilled in to headline back then…and this year all the attention and fuss is around a flipping hologram of Snoopy Dogg or Tooth-pack or whatever his stupid name is. Maybe she will finish the solo album and get that released now, an Antony duet would be nice too! I almost DIED when she appeared with Massive Attack a few years ago…I had no idea she was going to!!!! So wish I could go to this! Can’t understand a thing she sings so I can’t understand what it is I like about her and the band. Whatever it is, she certainly has that “something”.